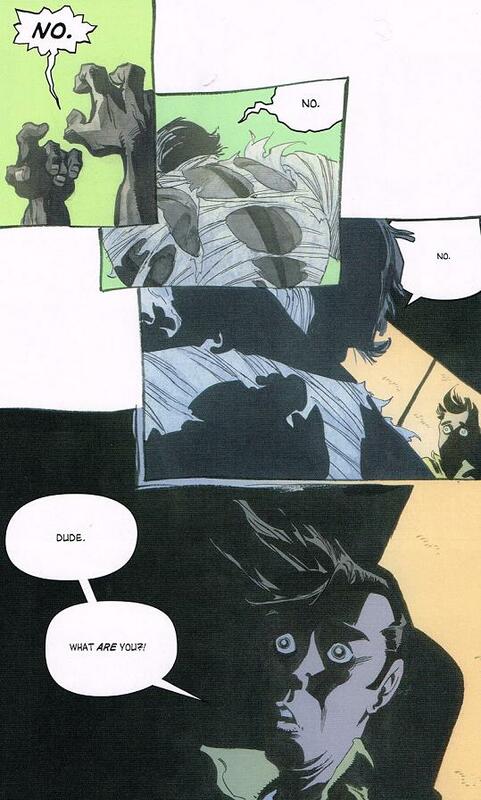 When friends of mine laugh at the fact that I still read comics – and call them “funny books” (yes, there are people who still do that) all I can do is shake my head and feel bad for them. I feel bad because there is so much emotion and amazing stories that they miss out on because they decide that stories told with pictures is child’s play… too bad for them. 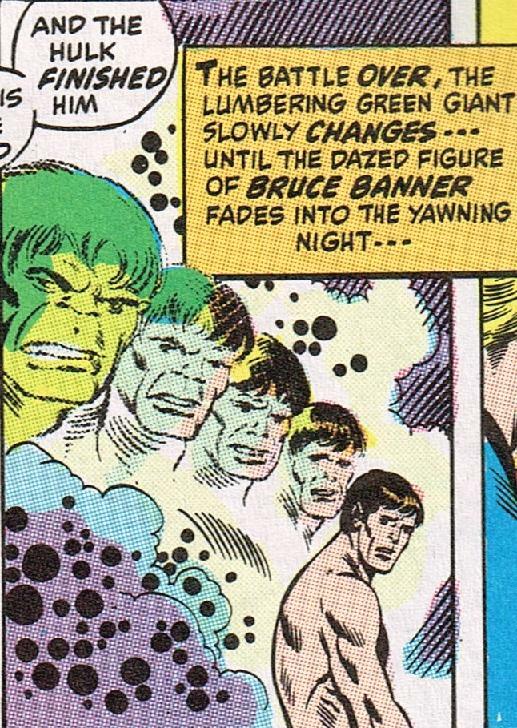 I know that writers sometimes try to be poetic with their wording – making their narations sound more dazzling and interesting than they actually should be… but “Yawning Night?” really? Yawning? This is showing a more psychological change – what happens in Bruce’s fragile mind – rather than just the physical – which, to me, is WAY more interesting! 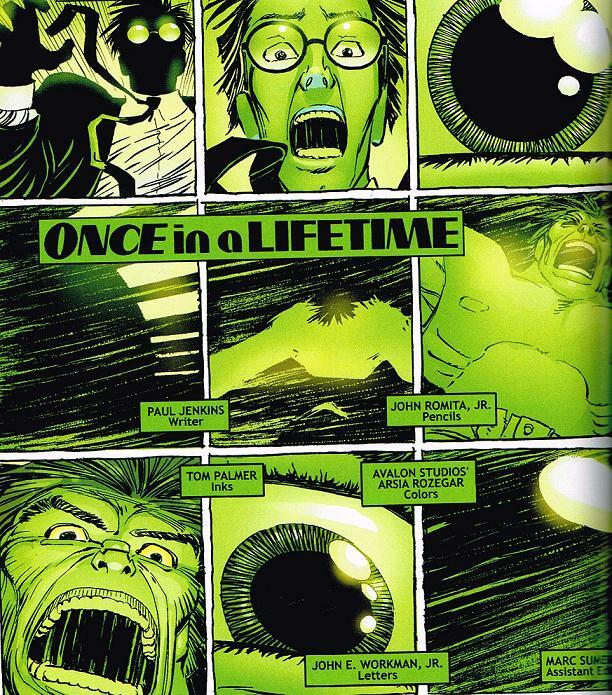 One of the saddest moments in any Hulk issue ever. Beautifully written by PD. Man, I miss those days. Bruce says good-bye to Rick. Getting back into the groove after an absolute grueling work week! Loved it – because I love my job – but it was exhausting! Now I am readying myself back into posting on my blogs and catching up on my reading! Reviews are almost ready – most likely will be posted tomorrow. This time up – the original transformation done by Loeb! And Rick’s best Keanu Reeves impression! I have a moment to breathe in this hectic week – and I have chosen to update this site – that’s how much I respect you readers out there! I know you are all thinking “How is he going to finish the 30 days AND start the new 30 days in the following month. No worries – I have it covered! I am trying to get reviews up and posted – but if I don’t get to it today I will not have them up until next week. Sorry! 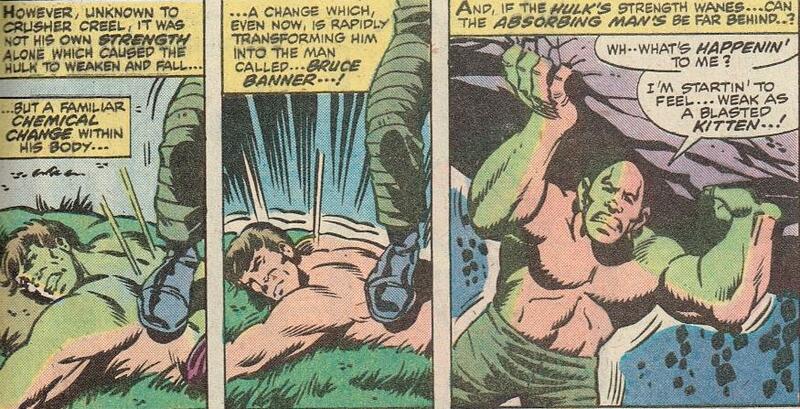 Here is an amazing transformation where the Hulk still has a but of that “square” head thing going on. Just a warning – this week I am super-busy with work – I am not sure exactly how many posts will be posted or if I will be able to even post something everyday. I will make sure I finish out the 30 days, even if I have to skip a day here or there – but I have a very limited amount of time this week. But I love this transformation sequence – Crusher Creel sapping the Gamma power right of Bruce… it was cool then – but became decidedly uncool when Loeb made the Red Hulk suddenly acquire those powers out of no-where.